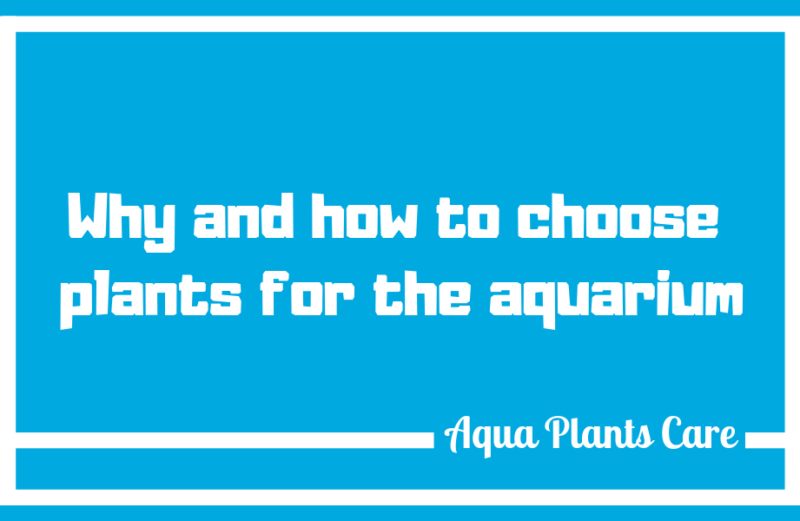 Why is it worth to use live plants in an aquarium? plants can also be obtained from the natural environment, but care must be taken not to introduce diseases, pests (e.g. snails) or parasites into the aquarium. Therefore, they should always be thoroughly cleaned and rinsed in clean, cool water.